Seeing the waste management truck at the end of the week to collect your trash and rubbish, you feel relieved. But when they’re delayed, you feel the exact opposite. You wonder what could be the reason why they did not arrive on time. There are many possible reasons, actually. It could be that the dump trucks met an accident, had to undergo an emergency repair, or unable to avoid heavy traffic routes on the way to your area. If the reason is one of these, it may be just a matter of e1fficient planning and monitoring of fleet. The solution to this problem is GPS tracking for waste management companies. What Can GPS Tracking for Waste Management Companies Do? Large and heavy vehicles like dump trucks consume more fuel than ordinary vehicles. With the current price of gasoline in the world market today, the fuel cost of running these machines is very high. If the fleet is not properly managed—that is, inefficient routes are used and bad driving behaviors of employees are left unchecked—it could easily add up to the already-stiff expenses. But the problem can be remedied by installing GPS tracking for waste management companies. With the advanced GPS technology, fleet owners will be able to monitor their trash truck. The pieces of vehicle information that you can get from monitoring your fleet include fuel consumption, speed, downtime, and stop locations. Using those data, the management can develop and implement cost-cutting strategies. For example, the fleet manager can make use of the GPS tracking system to find the most efficient route for each truck to avoid sending two or more trucks to one area. This will prevent excessive idle time and lower gas bills, and as a result, employee productivity will improve and the number of customers served will increase. Fuel efficiency, potential savings, improved employee performance, and efficient routing and scheduling are just a few of the benefits of GPS tracking for fleet management companies. Knowing these, it’s high time for you to use the system too. 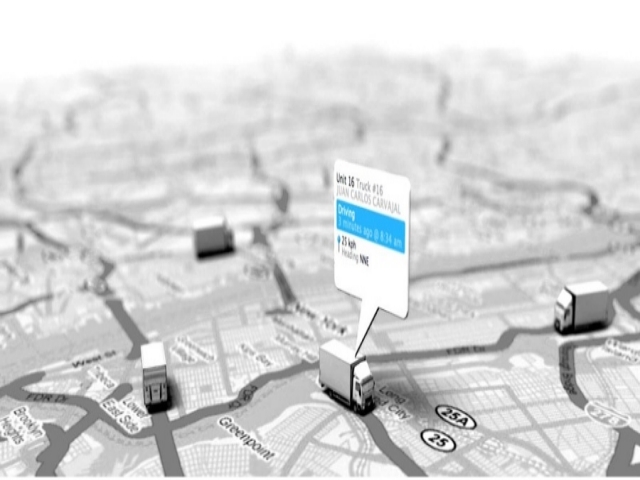 Or read about GPS tracker for trucks to learn more.